Thank you for visiting our site. 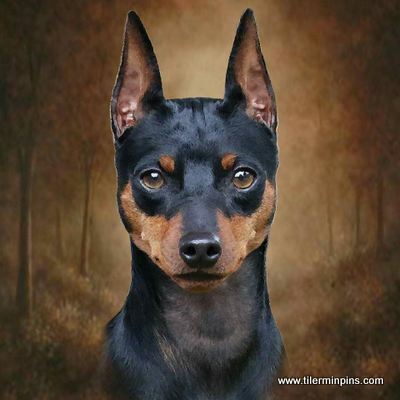 We are Miniature Pinscher breeders and show enthusiasts located in Southern California and Manila Philippines. We have limited breedings each year to ensure the quality and health of our puppies. We occasionally have puppies available, so please visit out litter page to view updates. Tiler Minpins is now joined by Mr. Roland Ramos, a long time friend for 25 years and my teacher in the show circuit. With his expertise, breeding and showing it will be a lot more fun! So just sit back, relax and keep clicking. We hope you like our website!